Since 1994, Kidology.org has been one of the leading children's ministry websites on the Internet. We currently greet over 25,000 unique visitors each month, and have an extensive newsletter subscription base. As an independent non-profit organization, Kidology offers its members an objective opinion on the best resources for children's ministry on the market today. Thousands of visitors look to Kidology for guidance on where they should invest their limited resources. Since Kidology carefully screens all advertising submissions, our members know only the best appear on our site. When you advertise on Kidology.org, you are getting more than an ad... you gain an endorsement and advocate. How can you advertise on Kidology.org? In order to provide significant exposure, we have several horizontal ad locations on our home page. Monthly rotating ad space is available. These attractive 170x130 pixel ads found in the right column of Kidology present your visual message throughout the site, each with click-through rate stats provided. The Kidology Store offers a premium location 568x143 pixel horizontal banner, allowing you to showcase your product in front of targeted resource shoppers. The Kidology Newsletter is sent via e-mail to our extensive subscriber list weekly. In addition to this content-rich newsletter, we offer a focused Monday Minute newsletter and targeted newsletter for special offers from our ministry partners. For more detailed advertising information and rates, contact us! Both ministries and organizations that make their products available in the Kidology Store receive advertising and marketing as part of overall site promotion. We often highlight the individual products that are featured in our Store. 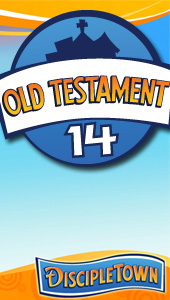 If you have a digital downloadable children's ministry resource for sale, consider applying to be a vendor. Kidology handles all credit card processing and delivery of a download link to the customer. Vendors are paid at the end of each month for items sold. Ideal for small and large ministries alike, our Store receives high exposure as part of one of the highest trafficked children's ministry destinations. 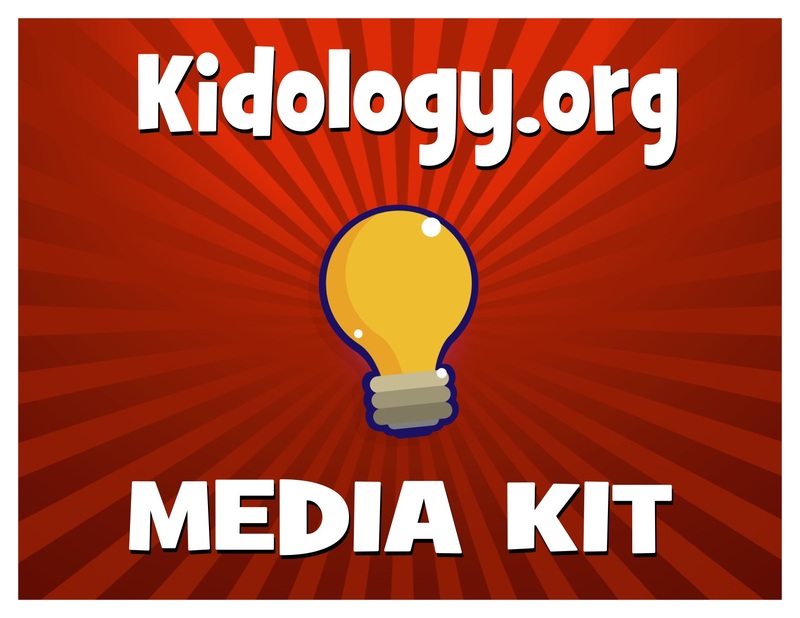 Do you have a book, newsletter, or website that you would like Kidology readers to discover? Consider sending a full article or chapter along with permission to reprint on Kidology.org. If approved, we will feature your content with a link. You may want to consider becoming a Kidology Store Vendor as well, providing you the opportunity to directly sell your digital book or publication here. We at Kidology are delighted that the Lord has blessed this ministry, not only allowing us to pursue our mission of equipping and encouraging those in children's ministry, but also enabling us to help others who do the same. If you have a great resource for children's workers, we want to know about it!